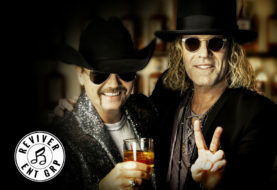 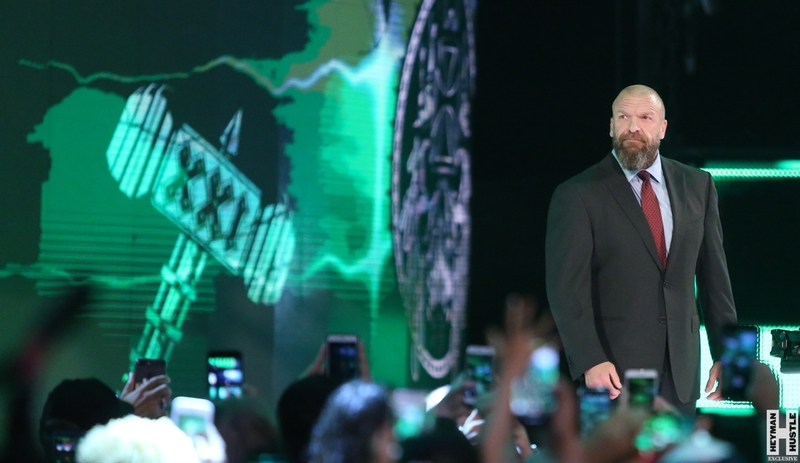 On October 6th, WWE will present Super Show-Down, a mega-event at the Melbourne Cricket Ground in Melbourne, Australia. 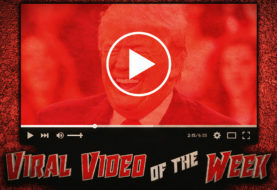 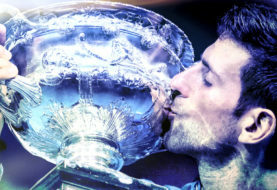 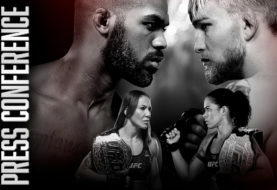 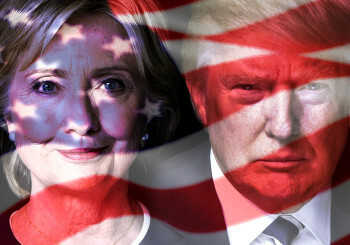 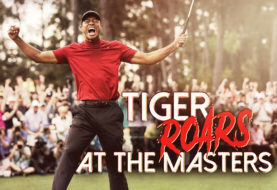 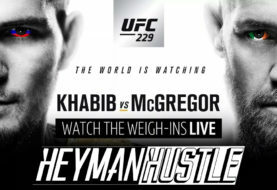 The main event? 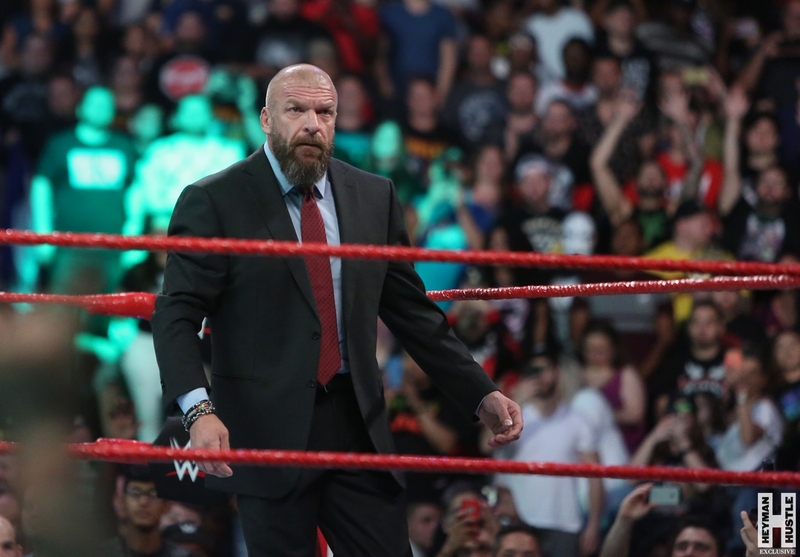 Triple H vs The Undertaker! 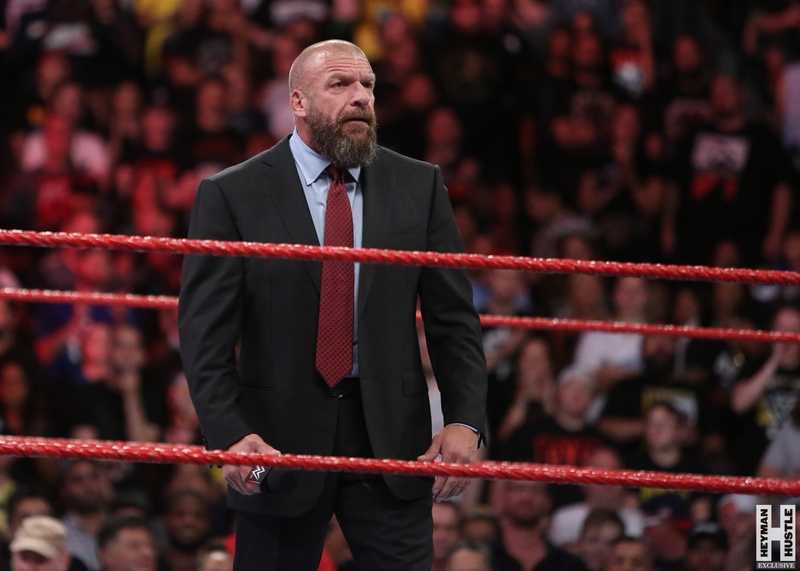 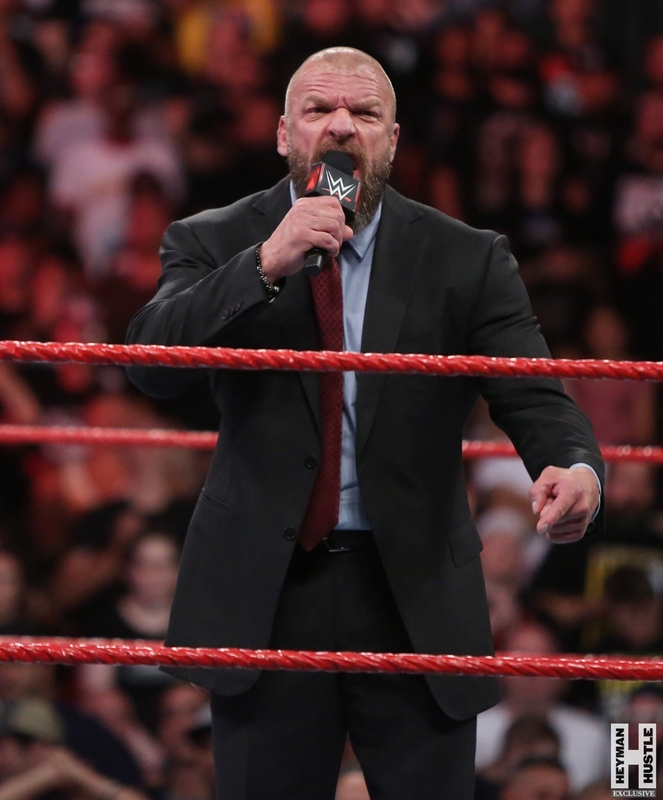 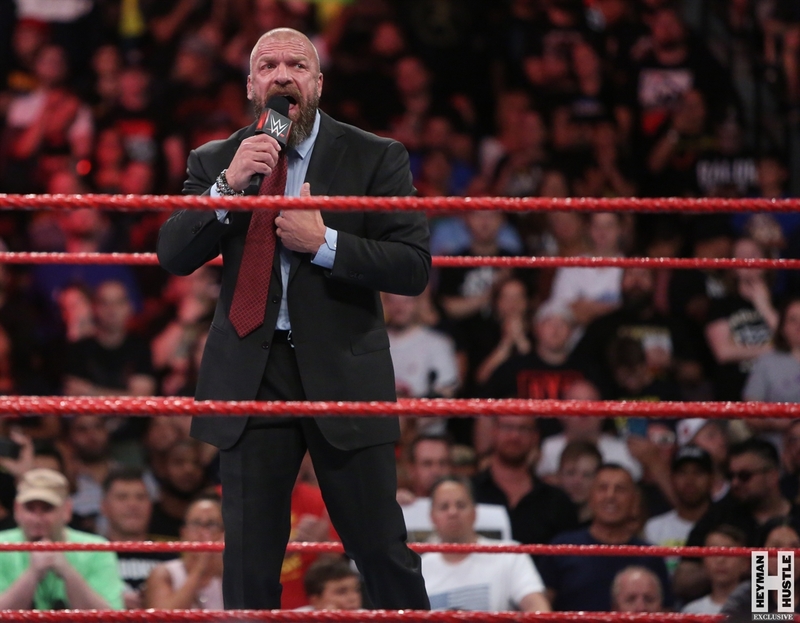 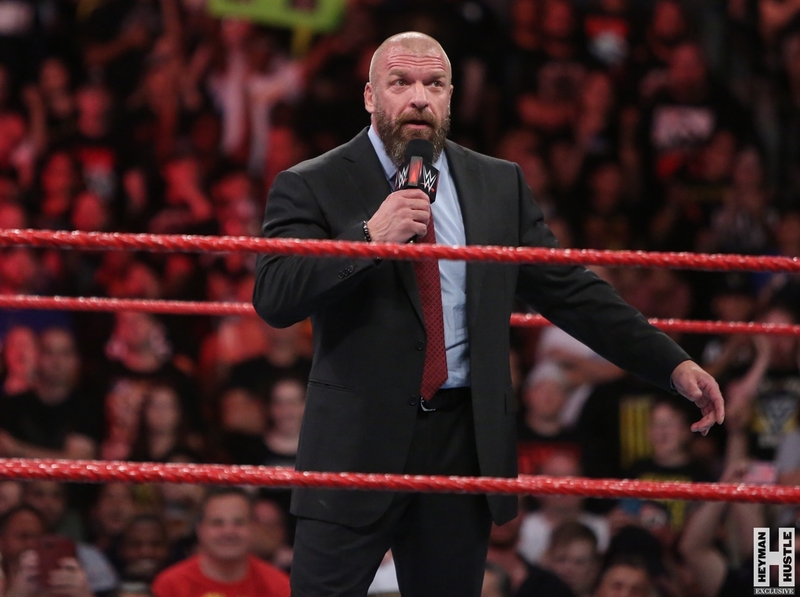 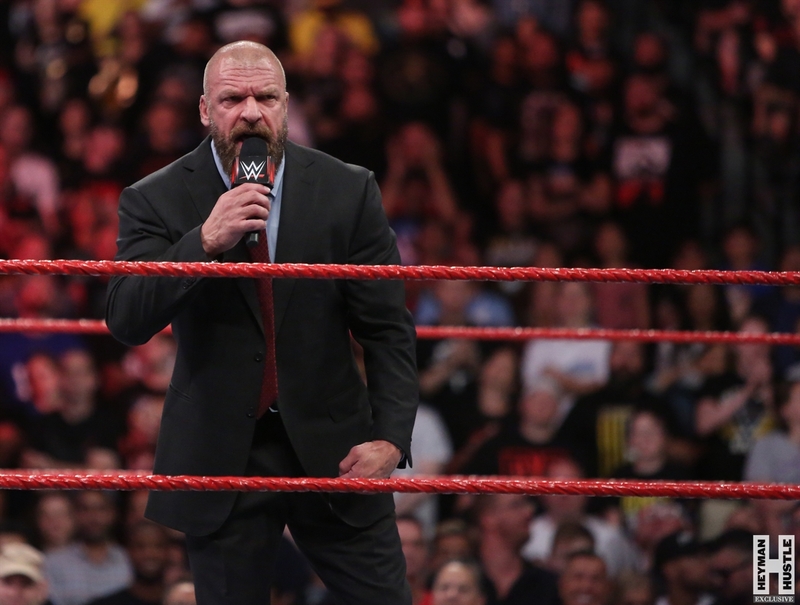 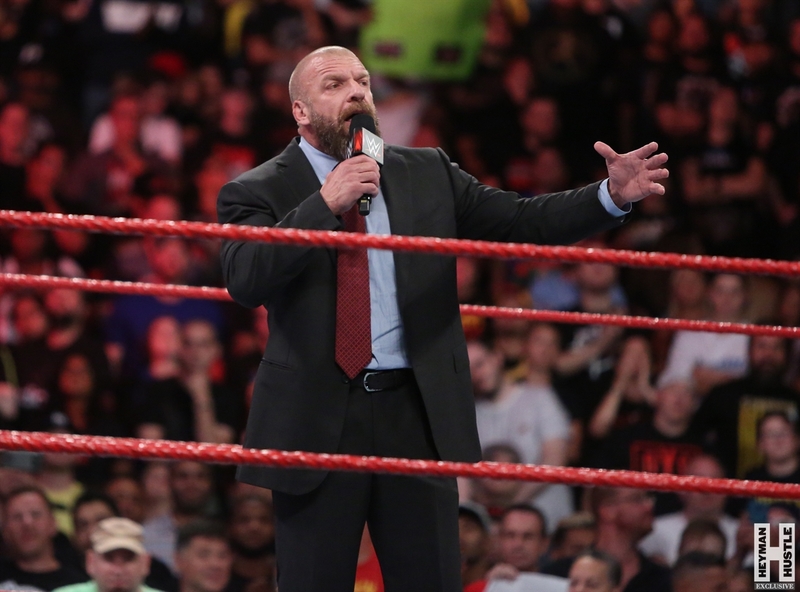 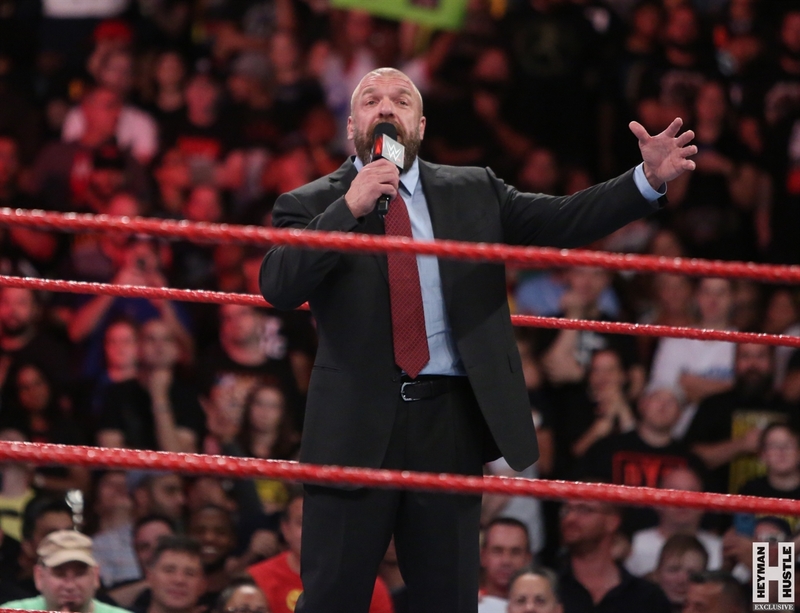 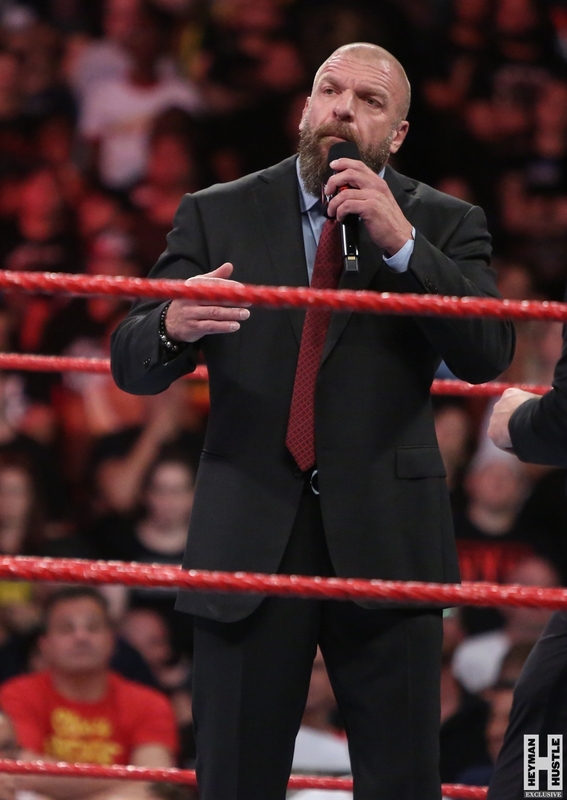 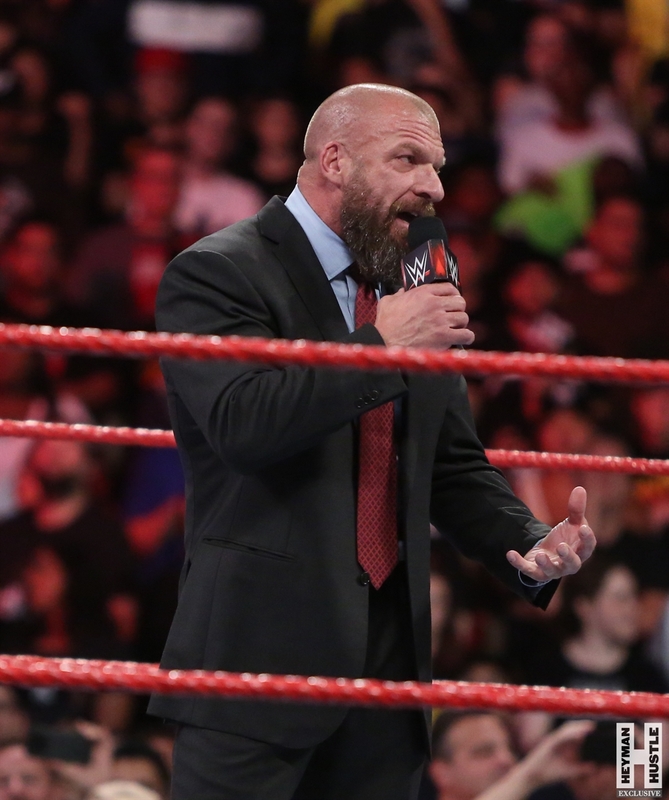 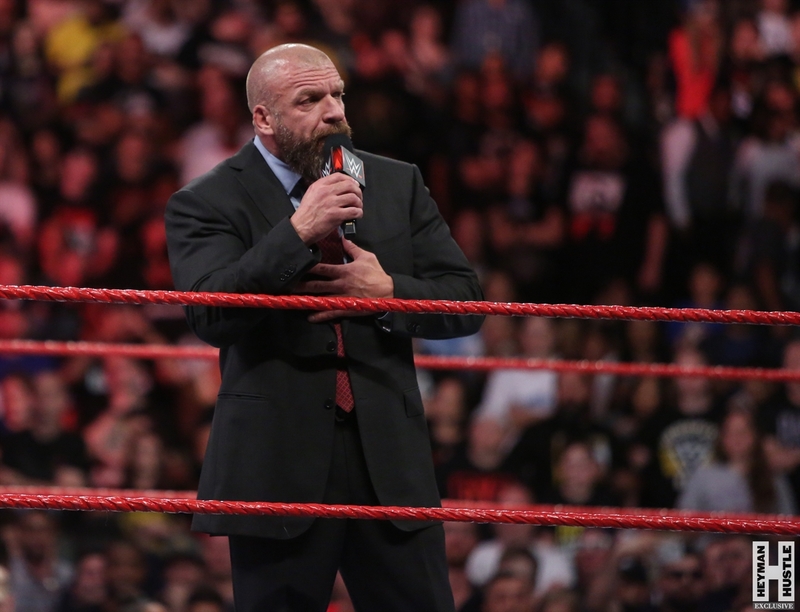 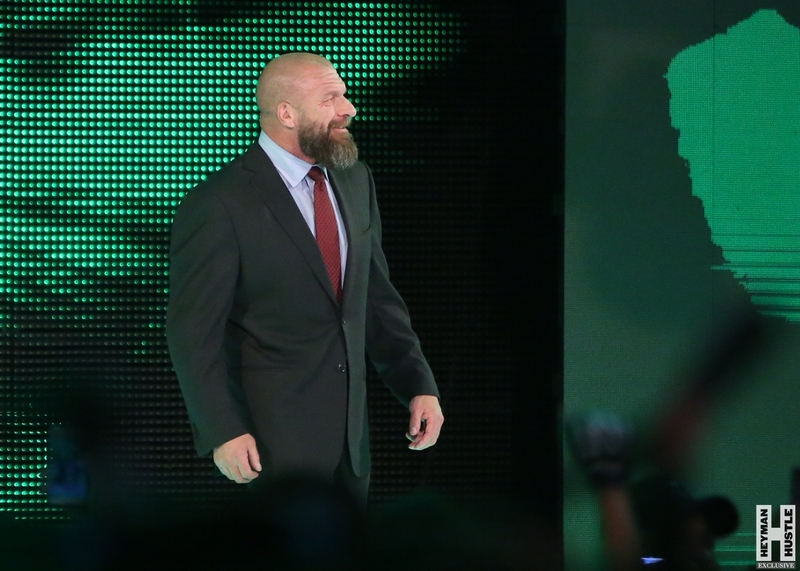 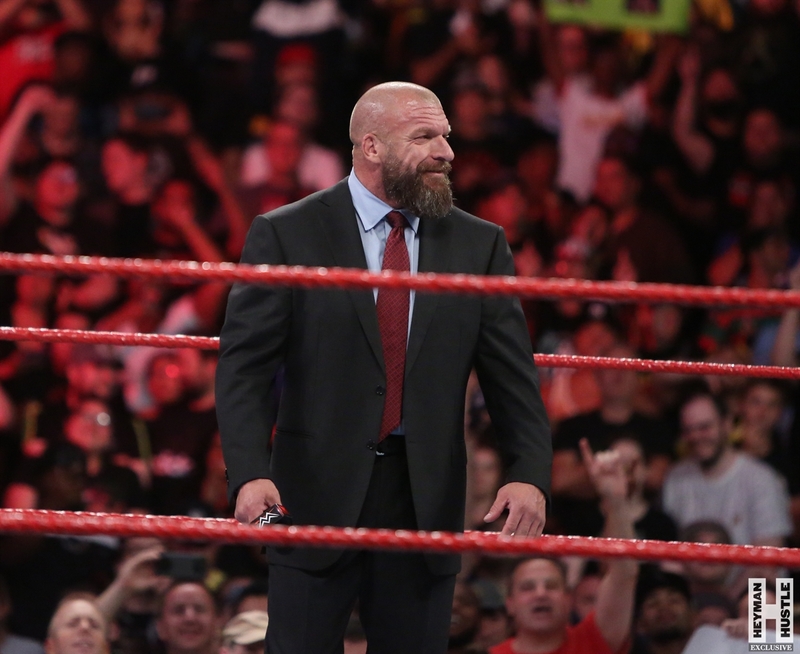 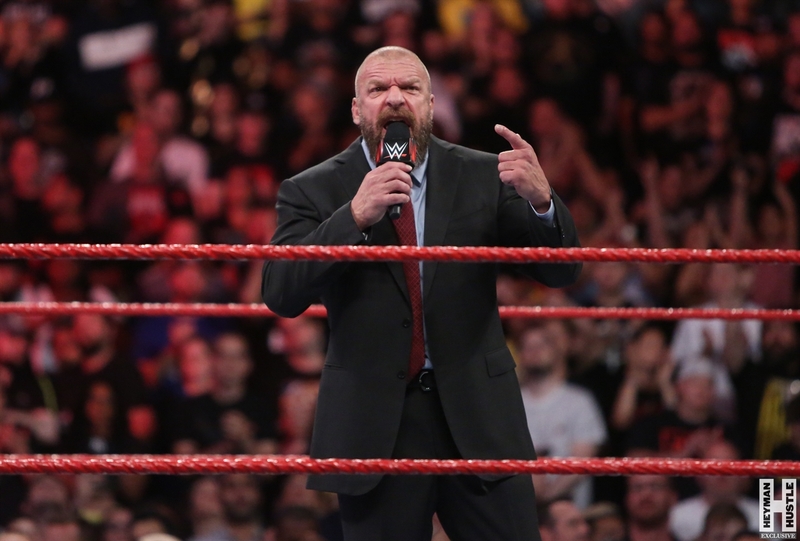 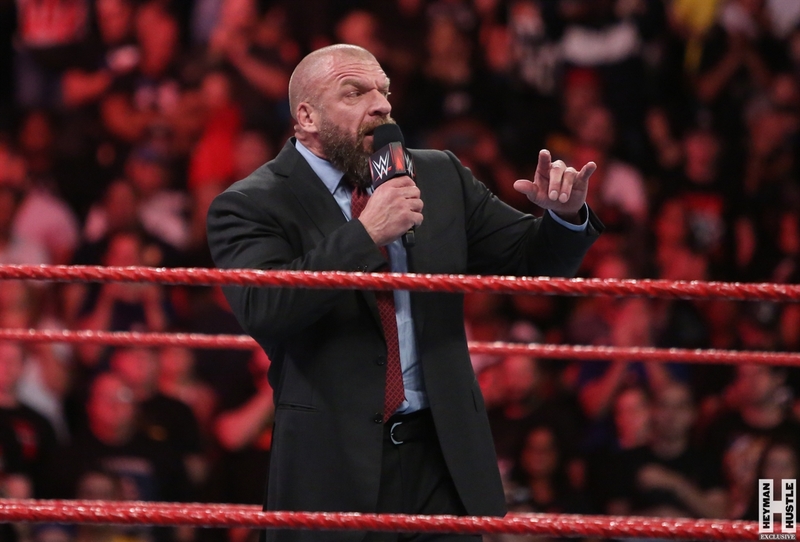 Last night on Monday Night RAW live from the Barclays Center in Brooklyn, Triple H discussed the match. 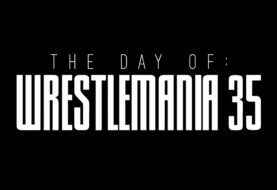 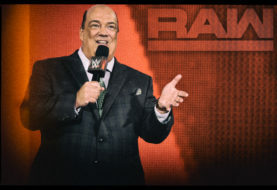 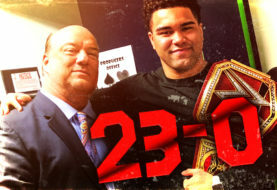 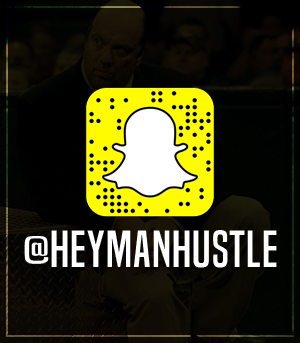 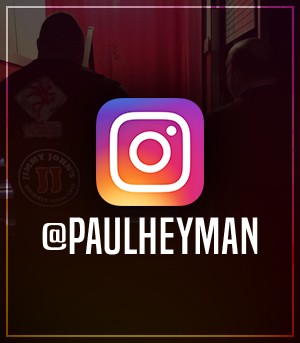 The Heyman Hustle‘s very own Bruno Silveira was on hand to provide EXCLUSIVE coverage of Triple H talking about The Undertaker, and you’re more than welcome to join the conversation by following the Hustle on Twitter HERE or by hitting LIKE on our hyper-interactive Facebook page HERE!